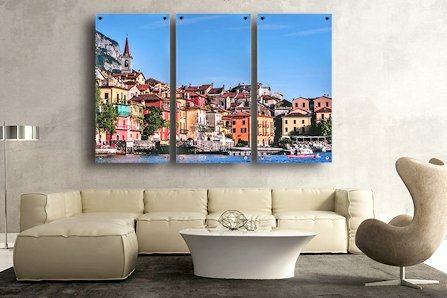 This is a very high gloss image printed on smooth hardboard, very similar to the prints on aluminum. 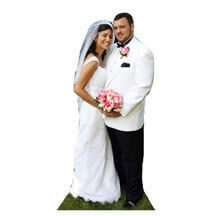 It is very durable, scratch resistant and easily cleanable. 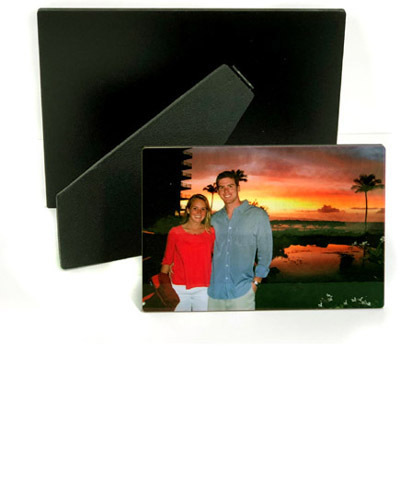 The 5x7 and 8x10 size includes an easel back for desktop, tabletop or mantle; the 11x14 have a wall mount on the back. Available for horizontal or vertical format. Turnaround time is about one day.